Diarise 18 and 19th August so you don't miss out on Appetite Fest taking place at Sun Arena Time Square, Pretoria. 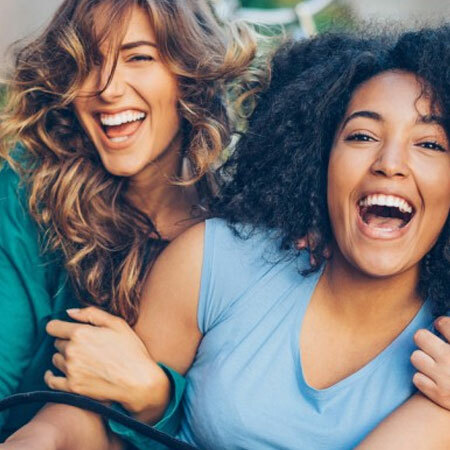 Grab your friends, pack up the kids and prepare for a culinary experience that explores the diverse tastes and flavours of our Rainbow Nation. 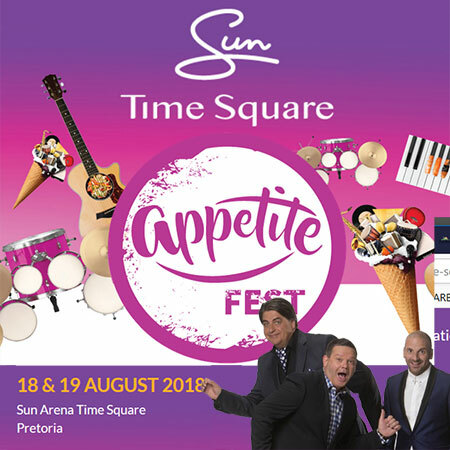 Foodies will be treated to appearances by all three MasterChef Australia judges, so be sure to diarise the date and get ready to cook - bake - eat at Appetite Fest this August at the Sun Arena Time Square in Tshwane. Time Square will be transformed into a veritable feast of interactive food stalls, tasting tables, themed hospitality areas and culinary theatres. A selection of international and South African chefs, award-winning cheese and wine-makers, craft breweries, restaurants and the country’s top food producers will showcase the finest foods and drinks to taste and purchase. Sponsored by Weber and hot off the coals, Dad's Den is designed especially for all the dads and lads. 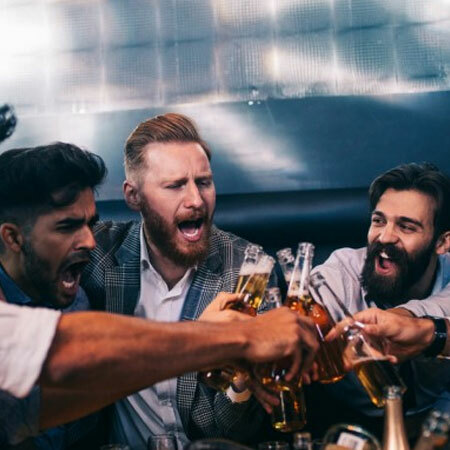 You will find everything from beer and Brandy to braais and rugby. Take advantage of the opportunity to take a Harley Davidson for a spin and marvel at the other ‘toys for boys’ on display. Moms can partake in Africology treatments while sipping on bubbly and G&Ts in this ultimate pamper zone! This play area will be dishing up kids’ food and fun all weekend. 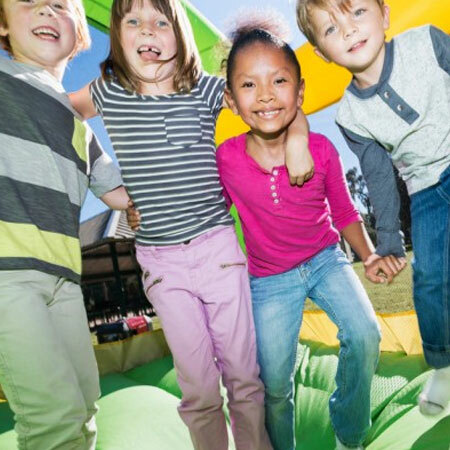 Activities include jumping castles, jungle gyms, face painting, a kiddies cooking theatre, and more! 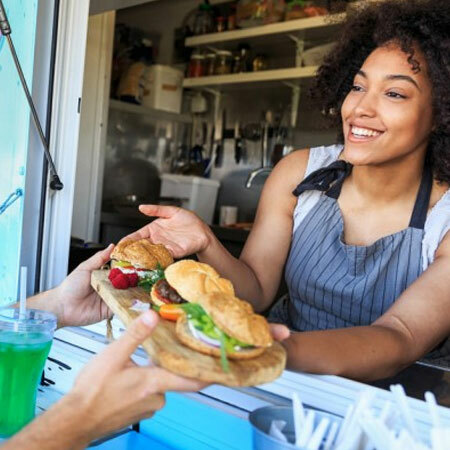 Explore a diversity of artisanal food trucks and pop-up stalls while experiencing the street food trend. Sunday, 19 August 2018 at 10:00. Sun Arena at Time Square Casino, 209 Aramist Avenue, Waterkloof Glen, Pretoria. Tickets R 60 – R 175 per person - Computicket. Visit the Sun International website for more information.